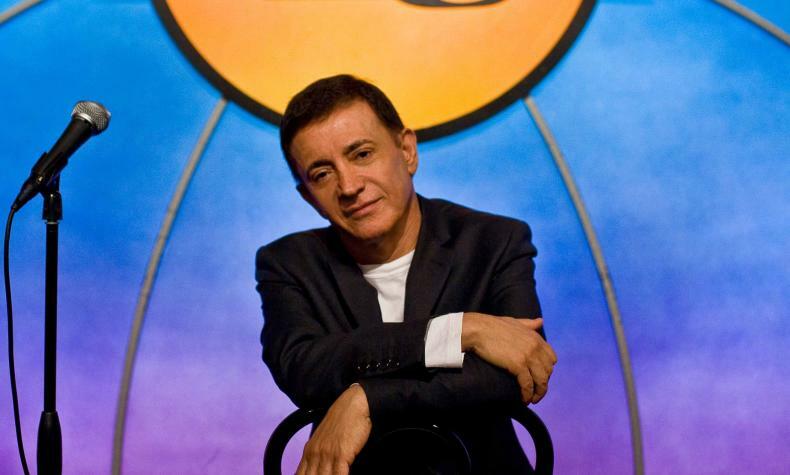 Opening its doors in 1979, the world famous Laugh Factory has been recognized as one of the top clubs in the country. With locations in major cities including Hollywood (its original Sunset Boulevard locale), comedy's top stars and today's brightest emerging talent come together to shine on its legendary stage now in Las Vegas. Many stars have held the mic at The Laugh Factory including Tim Allen, Louie Anderson, Roseanne Barr, Nick Cannon, Drew Carey, George Carlin, Jim Carrey, Dave Chappelle, Dane Cook, Rodney Dangerfield, Ellen DeGeneres, Jeff Foxworthy, Kathy Griffin, Jay Leno, David Letterman, Ray Romano, Adam Sandler, Jerry Seinfeld, Robin Williams, Steven Wright -- to name just a few!